PCL sand-making machine made by General Mining Machinery has high performances but low consumption with international advanced level. It is irreplaceable for mining fine crushing and is an effective, practical and reliable sand-making machine currently. With low abrasion, PCL sand-making machine is applicable to crush and reshape soft, medium-hard or hard materials and has been widely used in various ores, cement, refractories and other industries. 1. 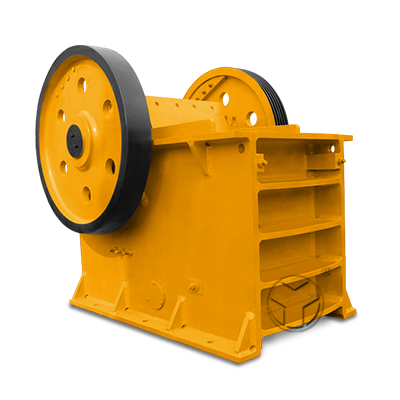 Simple and reasonable structure, self-impact crushing and low utilization cost.? 2. 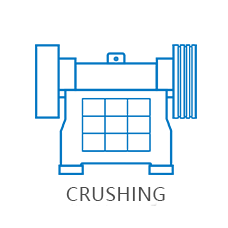 Unique bearing installation and advanced main shaft design make the machine a heavy load and rapid rotation.? 3. 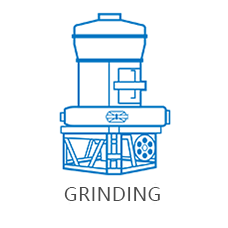 Having functions of fine crushing and coarse grinding.? 4. High reliability, strict safeguards device ensuring the safety of machine and people.? 5. Steady operation, low noise, high efficiency and energy saving.? 6. Being less subjected to the influence of moisture content with a tolerable moisture content up to 8%.? 7. Low loss of vulnerable parts, all parts are used high quality wear-resistant material at home and abroad with long service life. Vulnerable parts using high-hardness and were-resistant materials with small volume, light weight and convenient replacement.? 8. 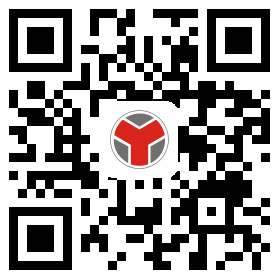 Self-circulation inside the vortex chamber with less dust pollution.? 9. Material self-lining inside the impeller and cortex chamber significantly decreases cost and maintenance of wear-out parts. During the process, materials can form a protective bottom layer which makes the equipment more durable.? 10. 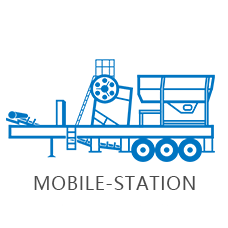 Multi-method installation including moveable installation. PCL sand-making machine is also called as impact sand-making machine, vertical shaft sand-making machine and impact crusher. PCL sand-making machine made by Zhengzhou General Mining Machinery Co., Ltd. has high performances but low consumption with international advanced level. 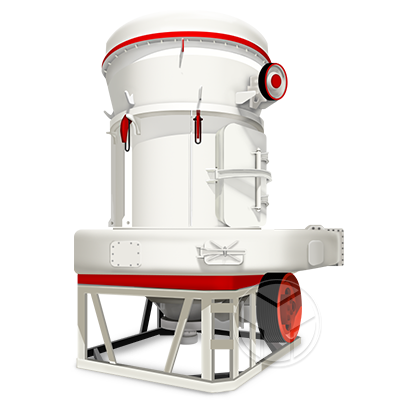 It is irreplaceable for mining fine crushing and is an effective, practical and reliable sand-making machine currently. PCL sand-making machine is one of ideal production equipments for aggregates, bedding materials, asphalt concrete and cement concrete aggregate in engineering field and it is also extensively used in anterior grinding process because it can produce a lot of fine ore and reduce high-cost grinding load in mining field. Besides, PCL sand-making machine is suitable for production of glass, silica sand and other high-hardness materials. As pollution free and capacity of 10-500t/h, it almost can meet any production requirement winning customers’ trust and love deeply. With low abrasion, PCL sand-making machine is applicable to crush and reshape soft, medium-hard or hard materials and has been widely used in various ores, cement, refractories, bauxite materials, diamond sand, glass raw materials, mechanism building sand, stone and various metallurgical slags. 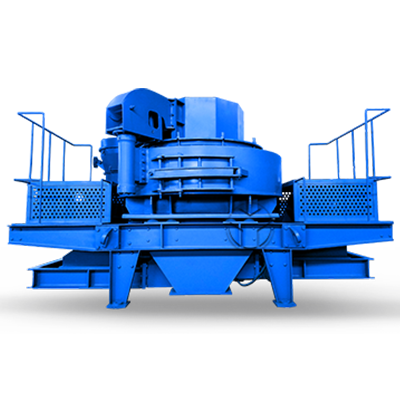 And it has higher capacity than other types crushers for hard and extremely hard materials and wearable materials. 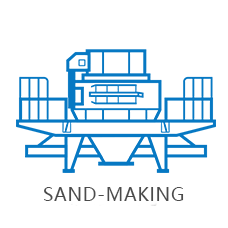 After entering into PCL sand-making machine, materials are divided into two parts, one part enters to the high-speed rotating impeller through separator centre and their speed accelerates up to hundreds of times and then are cast from three equally distributed flow channels at speed of 60-70m/s. The cast materials firstly impact with materials falling around the separator and then rush together to the lining material and are rebounded upward obliquely to upper vortex chamber, and in this process materials receives two or more times impact, friction and grinding. Crushed materials are discharged out of the bottom outlet. In the whole crushing process, materials impact, rub and crush with materials, in stead of with the metal part, which reduces pollution and lengthens abrasion. Besides, air current self-circulation inside the vortex chamber helps to get ride of dust pollution.